Description: Get your client`s logo out there and keep bacteria at bay with this clear, refreshing, lemon scented 30ml gel sanitiser. 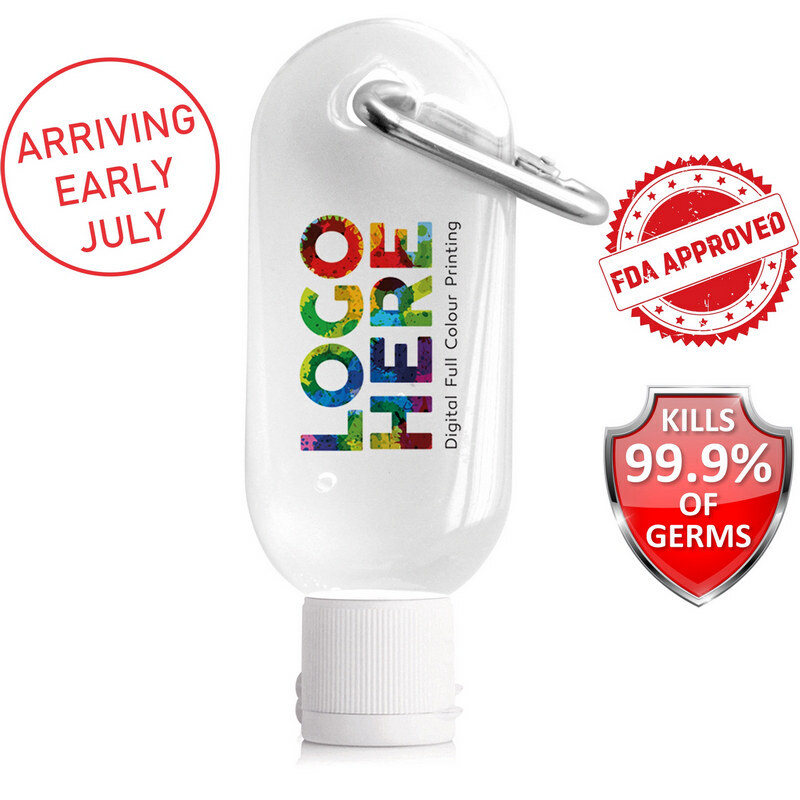 Wash your hands without water with a vitamin E and aloe vera rich formula in a compact promotional bottle. Colours: Clear. Decoration Method: Pad Print, Digital Print.